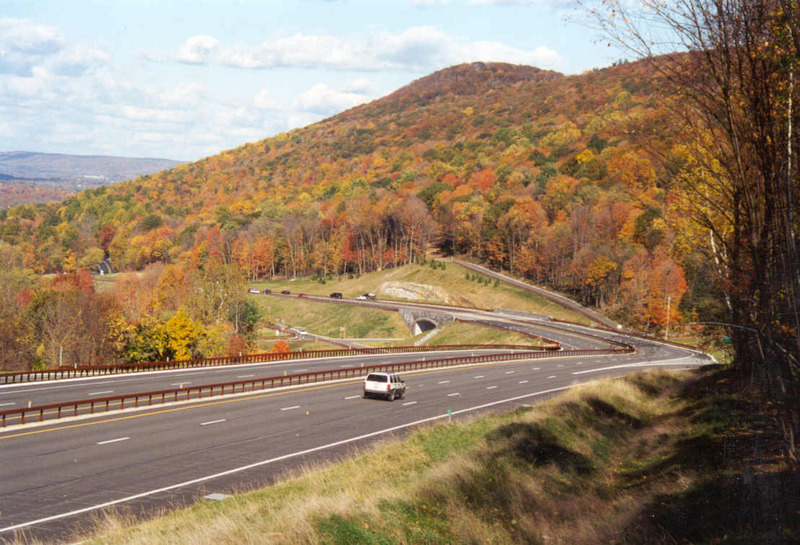 A Scenic Byway is defined as, “A road corridor with regionally outstanding scenic, natural, recreational, cultural, historic, or archeological significance. 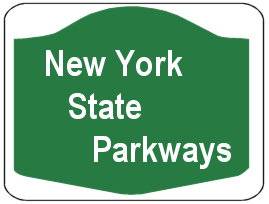 Unlike arterial roads and interstate highways which emphasize direct, efficient travel routes, scenic byways are typically roads which contain additional resources, features, and facilities which heighten the travel experience and increase the harmony with the character of the areas through which they pass.” According to the New York State Scenic Byway Program, a scenic byway "...offers an alternative travel route to our major highways and daily travel patterns, while telling a story about New York State's heritage, recreational activities or beauty." Every motor vehicle used for transportation of persons that is designed for carrying more than 14 passengers, or has more than four tires, or that exceeds 9 feet in height from underside of tire to the top of the vehicle, 7 feet in width or 19 feet in length.